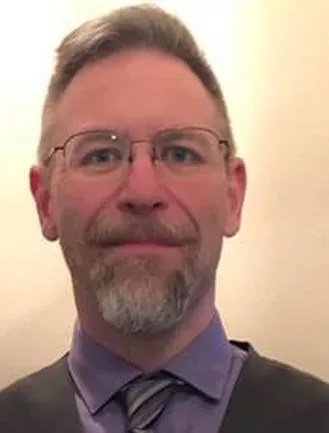 Aaron S Gallagher was born in New York and currently resides in Texas with his long-suffering wife, three rowdy teenagers, and a thoroughly indifferent cat. His writing career began at a young age after he annexed an old mechanical typewriter from his mother. His work has appeared in Analog Science Fiction & Fact, Ares Magazine, and Escape Pod. He has received both a semi-finalist and honorable mention in the L. Ron Hubbard Writers of the Future contest. His previous novel, The Mercer Street Murder, won the Book Talk Radio Club Award for Best in Crime Fiction 2018. In between haranguing magazine editors he also wrote 17 books and refuses to stop. His genres include crime fiction, science fiction, and drama. He prefers to read deep stories populated with characters that develop and breathe on their own, and endeavors to write the same. His goal is to create new worlds, compelling characters, and to bring something unique into the world. In today’s interview Aaron S Gallagher shares some insight on life in the writer’s shoes and shares some tips about the research behind his novel. If you too are a writer, don’t forget to check out all the tips From Writing To Publishing Your Novel, and sign up to my Newsletter for the latest & greatest. I tend to work more during the morning. Because I’m married and I have kids, I got used to getting up between 6 and 7. I have a pretty set routine. I get up, take a shower, and make breakfast. Usually eggs. Then I check email, check my classes (I’m working on my MFA in Creative Writing at Southern New Hampshire University), then I start writing. If I don’t have anything pressing, I’ll write from 9 to 1 or so. Then I work on homework until 2 or 3, and start dinner. Evenings are for family time. If I’m working on a new book, it’ll tend to start to take over, especially if I get toward the finish line. I write more quickly the further in I go. On a good day I’ll get between 3,000 and 5,000 words down. On a day toward the end, it’s not unusual to get 7-10k. The first draft is an all-go-no-stop mess. I don’t believe in re-reading, stopping, or second-guessing myself. I write as quickly as I can, I write every tangent down, every description, and I don’t look back to see if they’re consistent. The first draft is purely for exploding words onto the page. I also work with a second document open so I can copy/paste names, places, and physical descriptions into a concordance for the book, so I don’t usually have too much variance in the details.) The only goal I have during a first draft is to finish. Learn to use Photoshop and how to format Microsoft Word in a classroom. Writing is easy: all you have to do is keep writing until you finally get it. But making book covers and formatting for eprint and press is a nitpicky, finicky, never-ending trip through the bowels of hell. Esther Rabbit: What would you do if you wouldn’t be writing? I have no idea. I’m not really good for anything else. I’ve been writing my whole life. I’ve been training to be a creative writing professor for twenty-five years (it took me longer to get through college than some people) so I guess teaching writing and literature? That’s what I’m planning on doing anyhow. 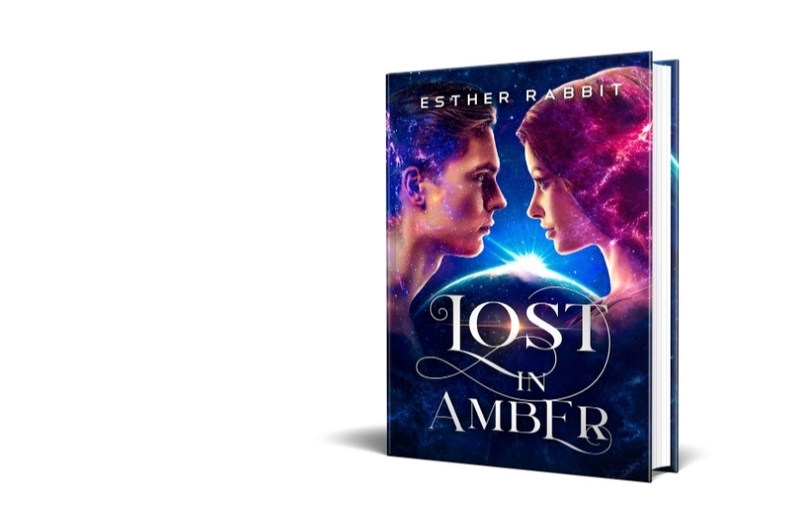 Esther Rabbit: Is there anything you learned from reader reviews? There IS a market for what I do. I never really see stuff like mine out in the wild. I focus on character and human interaction to a degree that makes my books more about people than anything else, and I rarely run across books that delve into relationships and emotion the way I try to. Reading good, thoughtful reviews about my work is always surprising, but none more than finding out there IS an audience for what I do. Esther Rabbit: Does the genre you normally read have a direct influence on your writing? It depends on the book I’m working on. I tend to bury myself in the genre I’m writing. Detective novels when I’m writing those, scifi when I write that. I’m working on a book about painters in the 1950s, so right now I’m reading a ton of biographies about influential painters and South America. Some writers avoid books in their genre. I think that the more research you do, the better your perspective. I learned how to fix a broken spark plug on a Harley Davidson as a side-effect to writing a book about biker gangs. Esther Rabbit: Just how much research is there behind a novel? Research is tricky. It’s a too-little/ too-much quandary. You can get too involved in the details. You can get too vague. I like to immerse myself in my subject so that when I do write, I can write with the kind of authenticity and authority that makes description pop. While researching my first book in the Bennett & DeMarko series, which takes place in New York City, I was lucky to be able to go there on a trip and spend some real quality time poking around where I was writing about. I know what the subways taste like, what the street vendors sound like, the exact color of the grime on the walls near the train stations. Those kinds of details are invaluable, and bring verisimilitude to your work. On the other hand, while working on a book about pirates, I spent two weeks reading about the governorship of an island in the Caribbean that didn’t actually end up in the book at all. I wouldn’t call it wasted time, necessarily, but I could have used that time elsewhere, for sure. But you never know: maybe it’ll pop up in another book somewhere down the line. The best part of this job is you never know what will come out when you start typing. At least for me, it’s a learning experience every single time.